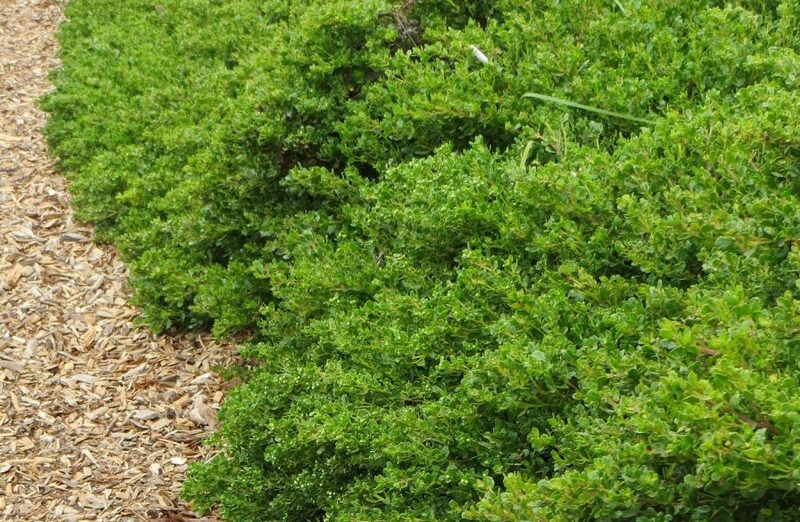 Coyote brush is native to California, and groundcover varieties are available. Very tolerant of varied soil, climate, and regional conditions. 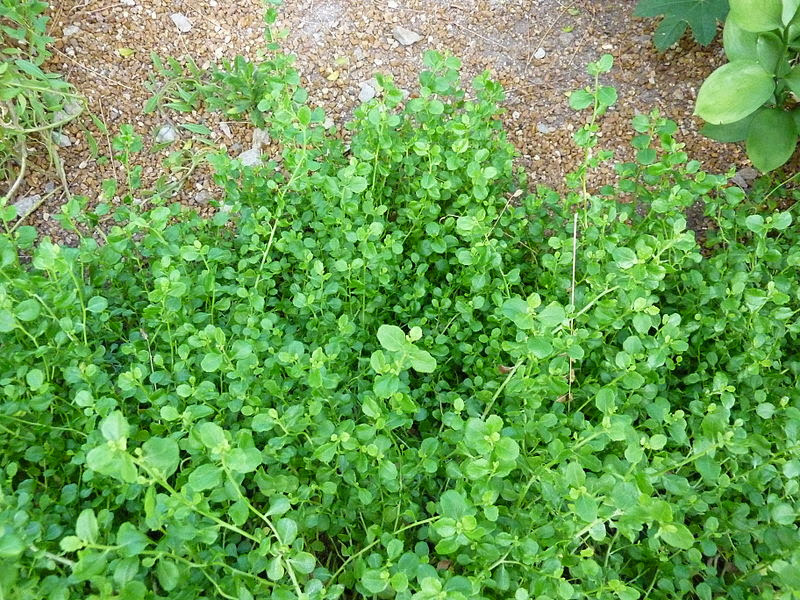 Groundcovers form dense foliage mats. ‘Pigeon Point’ is a low growing form of the native coyote bush. It is a male selection and doesn’t make seed. Extremely drought tolerant along the coast but best with moderate to occasional summer water inland. Forms a dense mounding cover. Tolerant of a wide range of soils but well-drained is best. Can be sheared in late winter to make more dense. Excellent erosion control and groundcover. Tolerant of a wide range of soils but well-drained is best. Can be sheared in late winter to make more dense. Grows 1-3 ft tall, 6-10 foot spread. Offers excellent cover to a variety of wildlife. Deer resistant.